Neri was apparently on good terms with Vincx and Gridolfi, perhaps he was introduced through Ximenes, one of the wealthiest men in the city. In his book Neri describes Gridolfi as "a most courteous gentleman." 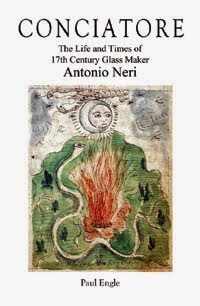 Vincx and Gridolfi possessed exclusive rights in the region to produce cristallo glass in the Venetian style (façon de Venice) a type of glass that Neri was already quite familiar with from his time making glass in Florence and in Pisa. The license, or patent as it was called, passed down from previous owners, was quite a valuable part of the operation. Employed in their shop was a steady stream of craftsmen from Murano. 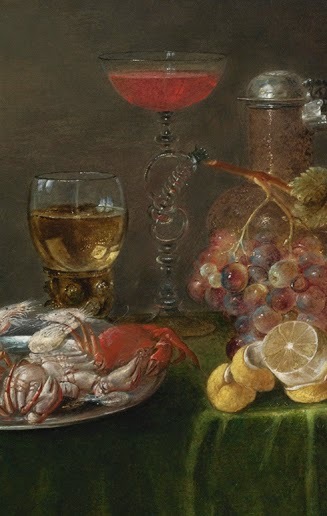 They made the finest glassware for the upper classes of Antwerp and surrounding areas. Because these craftsmen were bringing the secret techniques with them, they worked outside of the guild system, which would have otherwise required them to share their techniques with other artisans. Through special arrangements with the local authorities, the Venetians were exempt from joining.